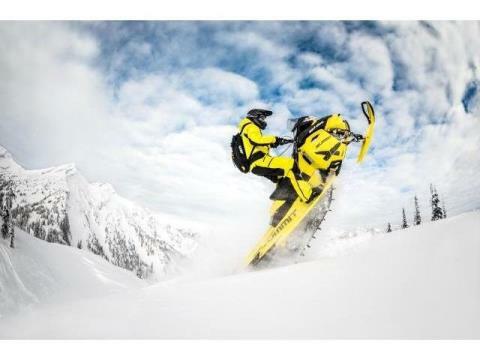 We started with the most nimble mountain sled and took it to great lengths. 3 in. lugs and 154, 163 or 174 tracks can take you to places you’ve never been – and even make your regular spots easier and more fun to get to. 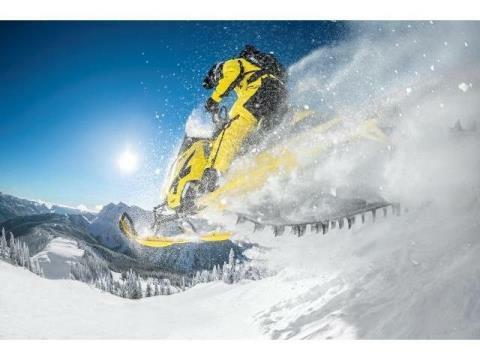 With the X-package, you also get new technologies and weight saving measures to push what a mountain sled can do. 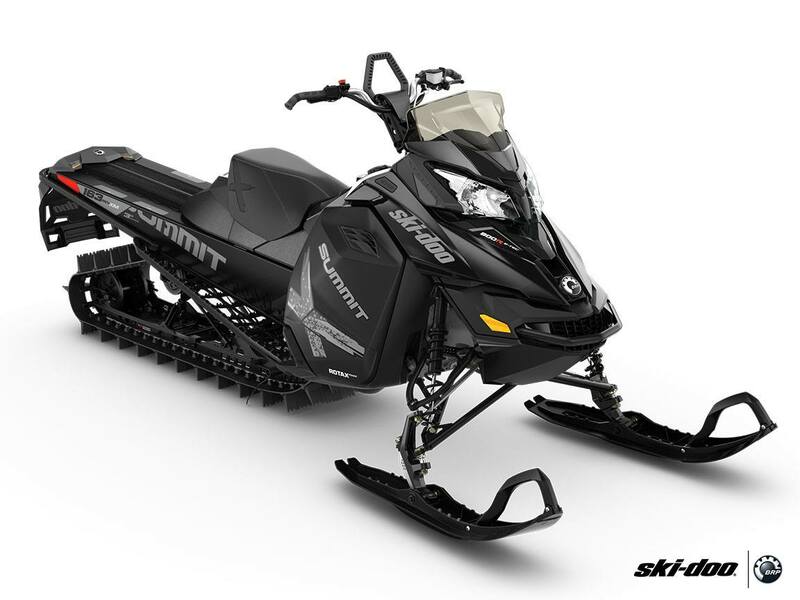 T3 PACKAGE: The T3 adds even more capability to Summit X and SP models with: PowderMax 3 in. 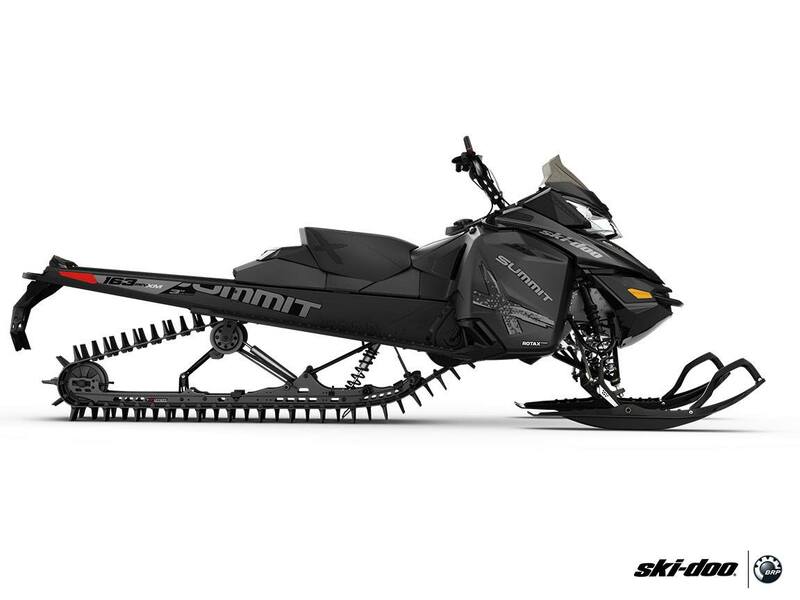 (7.6 cm) track with FlexEdge technology and weight-saving design, 174 in (442 cm) track length choice, the longest ever offered by a manufacturer, Dropped and rolled chaincase with machined cover and gears to reduce weight, Revised suspension geometry, Pilot DS 3 skis with deeper keel and industry-exclusive tip extension. 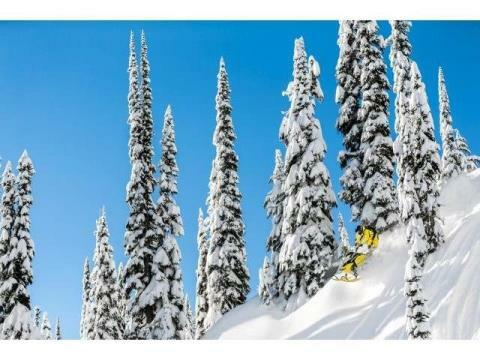 3-IN LUG POWDERMAX TRACK WITH FLEXEDGE: 3-in (7.6 cm) track lugs, the tallest ever offered by a sled manufacturer, dramatically increase traction. Exclusive 16-in (41-cm) wide design adds flotation and traction without sacrificing maneuverability. FlexEdge technology reduces the length of the fiberglass reinforcing rods to only 12 in (31 cm) wide, which allows the outside of the track to bend, further reducing boondocking and sidehilling effort. PILOT DS 3 SKIS: Designed to work in tandem with the deeper and longer T3 tracks. It has a .47 in (12mm) deeper keel. Holds a sidehill better and offers great control. Narrow ski tip cuts through crusty shallow snow; wide easy-to-install extension widens the tip for added flotation in deeper powder. 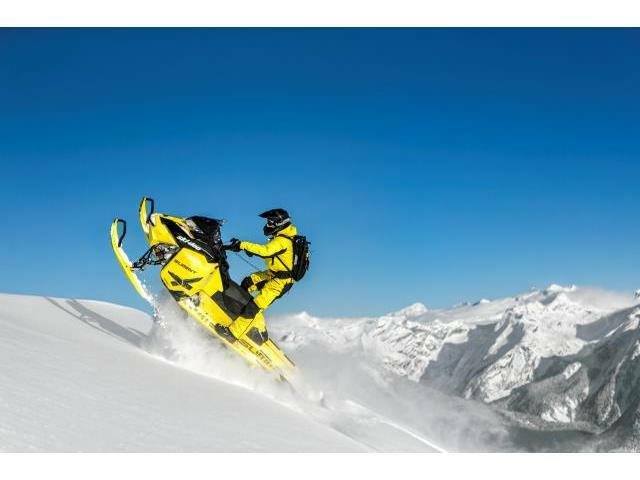 REV-XM BODY STYLE: Summit-specific side panels are powderdynamically designed to glide smoothly through snow in any position, easing roll-up and sidehilling. GLOVE BOX: Keep your important items within easy reach in this new 1 gal/4 L glove box. Warmed by the engine compartment, it’s a great place for spare gloves or goggles. Summit X T3 163 800R E-TEC E.S., PowderMax 3.0"
1040 mm / 41 in. 4141 mm / 163 in. x 406 mm / 16 in. x 76.2 mm / 3 in. Front Travel - 200 mm / 8 in. Rear Travel - 406 mm / 16 in.